Virginia Estates loves finding their clients exactly the piece of Albemarle Real Estate they have been envisioning and searching for. We offer the most comprehensive searchable database of Albemarle real estate listings available, and we have made our site easy to navigate by a variety of criteria to assist you in your exploration of purchasing Albemarle real estate. No matter what stage of your search you are in, feel free to contact us with any questions you may have and we would be happy to help you in any way we can. An abundance of opportunities to enjoy outdoor activities like hiking, biking, kayaking, sports leagues and various others in Albemarle parks, forests, and recreation areas. 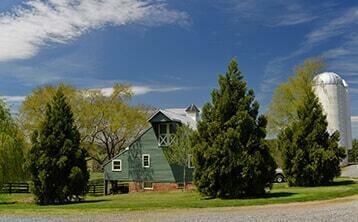 Many Albemarle real estate owners even have great venues for outdoor opportunities in their own backyard. 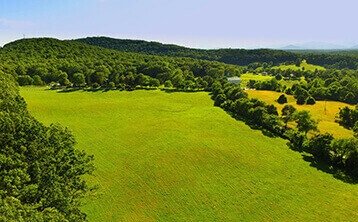 Albemarle real estate offers all the peace and charm of the country, but with the economic stability and opportunities, as well as fun and excitement, of a big city. Having been awarded a number of accolades for being one of the best places to live in America, Charlottesville, and Albemarle County continue to flourish and grow, as do the real estate home values. Albemarle County and Charlottesville VA real estate retains its value very well. Within the market, 2011 and 2012 has seen increases in local home values, defying nearly all national trends. Choosing to buy a home or a parcel of land in Albemarle is a great idea and a great investment, one that is likely to bring you years of immense joy and satisfaction. 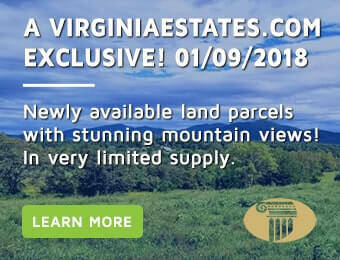 Virginia Estates was founded to help every prospective Albemarle real estate buyer find the perfect home, commercial property, farm or land parcel. 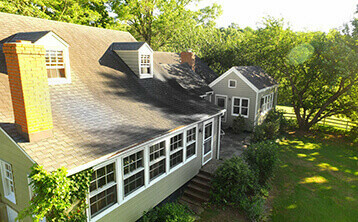 We believe that whoever you are, whatever your budget, and whatever your needs, there is an ideal Albemarle real estate property out there which is exactly what you are hoping for and its simply a matter of finding it for you, making a great deal and guiding you smoothly through closing. Our agents are the most experienced, knowledgeable, dedicated and resourceful in the central Virginia area. They have grown up in Albemarle, raised families, bought their own Albemarle real estate, been active and engaged members of the community and spent years matching clients with their ideal Albemarle real estate property. They know Albemarle County real estate like the back of their hand and can speak to the greater context of how neighborhoods have developed and changed and what its residents experience of living there is like. Virginia Estates can match you with an Albemarle real estate agent perfect for your needs and dedicated to finding you the right Albemarle real estate property.